Home - What is Secondary Glazing? If you’re living in a listed building or conservation area and are looking to improve your home’s energy efficiency, replacing the windows probably isn’t an option, but what can you do? 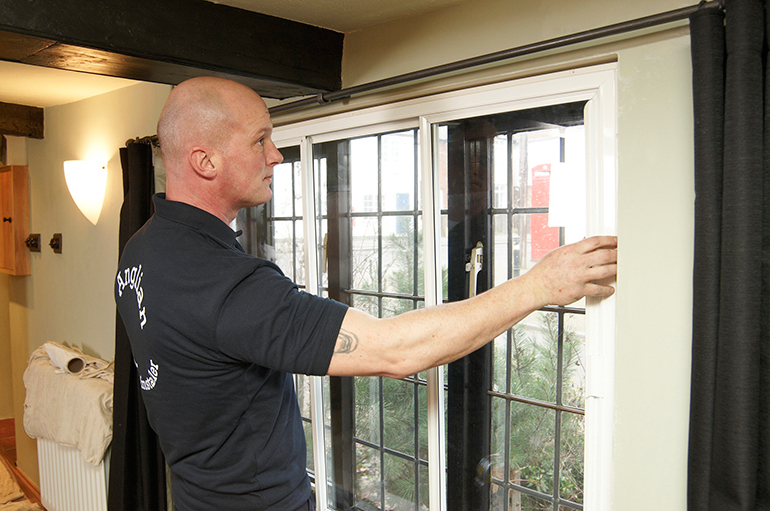 You should investigate if your home can have secondary glazing installed! But what is secondary glazing you ask? Secondary glazing has been around for many years as we first looked to make our homes warmer by reducing the amount of heat escaping out of our single glazed windows. Anglian have been providing homes with secondary glazing since 1966 when they began with company founder George Williams making them in his garage! 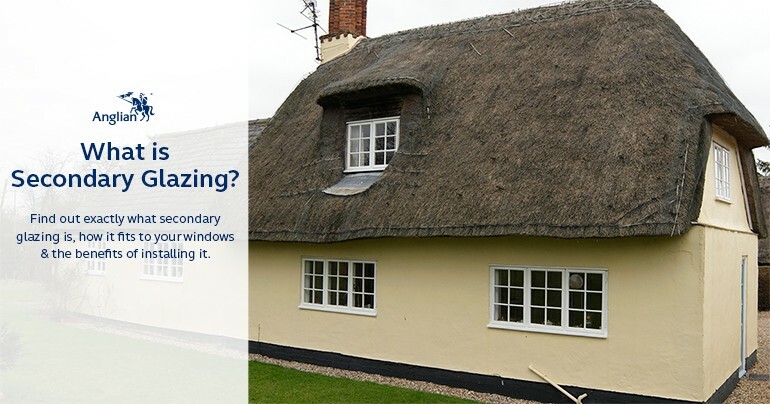 Secondary glazing is designed to seamlessly fit over your existing windows, therefore not effecting the appearance on the outside of your home, which often complies with rules on listed buildings and conservation areas. If secondary glazing is what your home is in need of, it will definitely help increase the performance of the current windows. By adding an extra layer of glass onto the inside of the windows in your home, you quieten any unwanted noise from outside, close out any draughts and keep more warmth inside your home. As well as making your home more draught-proof, warmer and quieter, it will maintain the original look and still allow you to open the windows should you want to let some fresh air in. If you choose Anglian to provide you with secondary glazing, they will manufacture it to the exact measurements of the original windows so that it blends effortlessly. 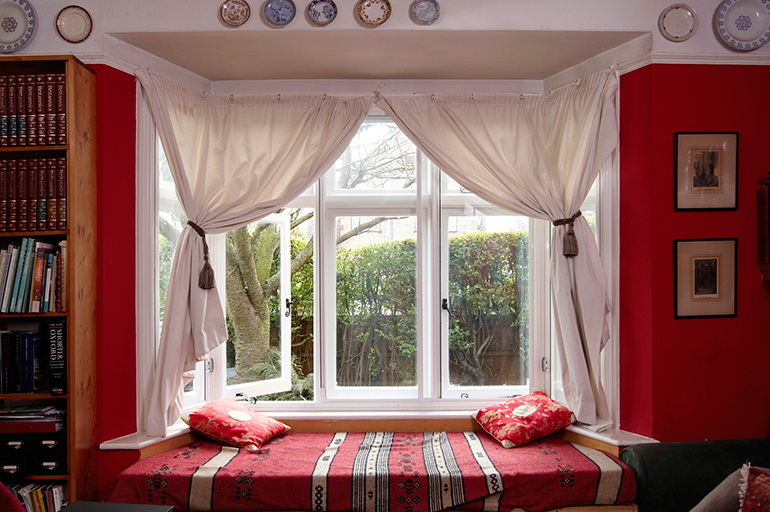 Most secondary glazing is available as a vertical sliding unit, to match sliding sash windows or you can have horizontally-opening windows, which slide allowing you to gain access to the original windows. If you live in a listed building and are looking to improve the performance of your windows, but are unable to replace them with new windows, give Anglian a call to discuss their range of secondary glazing.